What a great sports bag! 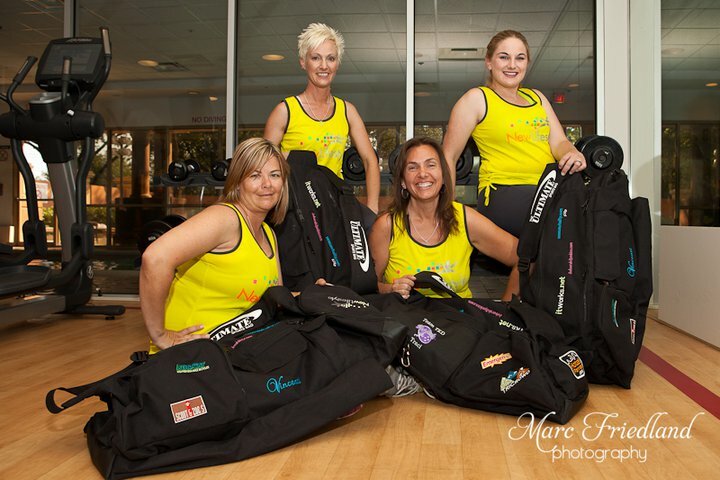 Team TKD is completely blessed to have such a great sponsor such as Girl-Jocks and The Ultimate Sports bags! Robin is such a please to work with and offers this great bag! Team TKD loves all the great pockets and space to carry all our gear! We will even be able to separate our muddy gear from dry gear at Mud events!! It is great to have to only have one bag to keep track of! Be sure to check these great bags out and get your own!! 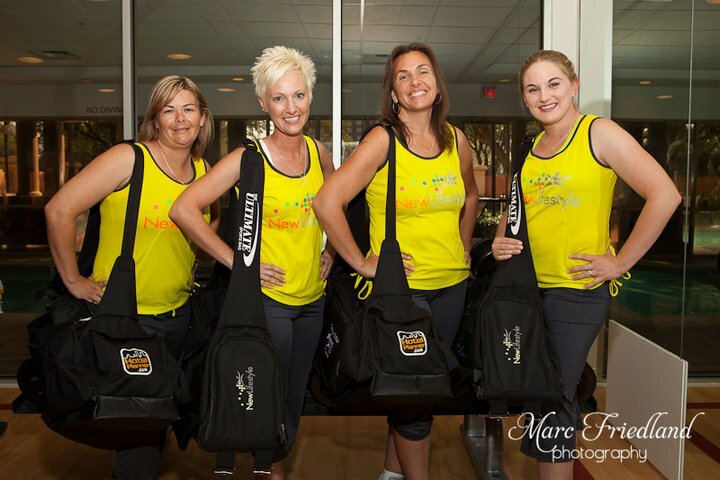 Thanks to all all other sponsors that have given us great products to use at events and training — we were able to put their logos on the bags and show them off!! Thanks to Emergen-C Their great flavors make staying healthy easy!! Of course Hotel Planner for the great rooms they get us for all our events!! If you need a deal on any training gear or looking for an event to participate in be sure to check out Tri-Crowd for all those needs! If you need a great bike for those events check out Aero-Cat bikes for the best performance bike out there! If you are looking to loose that weight be sure to try New Life Style Diet. This program is great, you can customize it to your needs and get the best results! After you loose the weight and need to tighten and tone the skin try It Works! These “body wraps” will tighten you right up!! Wine is heart healthy and you need to pick the best! Imports in wine can be the best! Be sure to try Vincenti great wines! Say goodbye to dry chapped lips and KISS with SensuaKiss for a plumper, sexier and more kissable lips. If you are women with a business and need that edge be sure to check out all Deborah Jenkins has to offer. You will be glad you did! We all love our pets and keeping them in shape can be as tough as keeping you in shape! Scout and Zoe’s are a great treat to give to those pets that run and bike with you! Treat them right and feed them Scout & Zoe’s treat you and your dog will love the joy they bring your pet! Be sure to support all our great sponsors! They make it possible for Team TKD to go do these fun events that suppost great charities! !